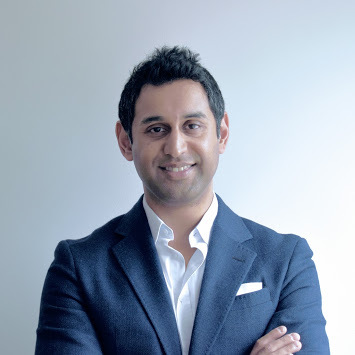 Niral oversees the Group's investment strategy, with a particular focus on identifying private equity and property investment/development opportunities. Prior to KMP, Niral qualified as a Chartered Accountant with Ernst & Young (London) in their Financial Services team. Masters in Economics from Cambridge University.